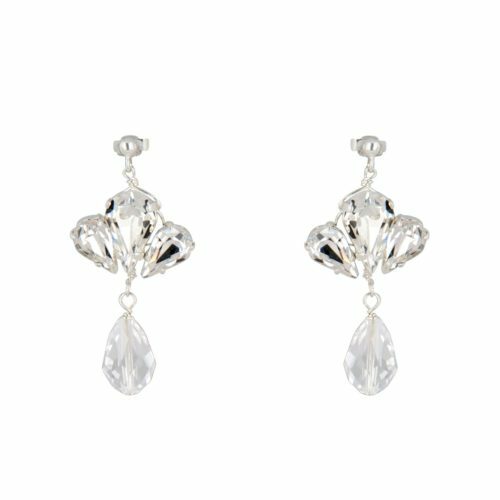 Our new Sophie Vintage Earrings are (even if we say so ourselves), probably one of our best designs to date. 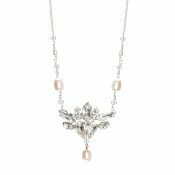 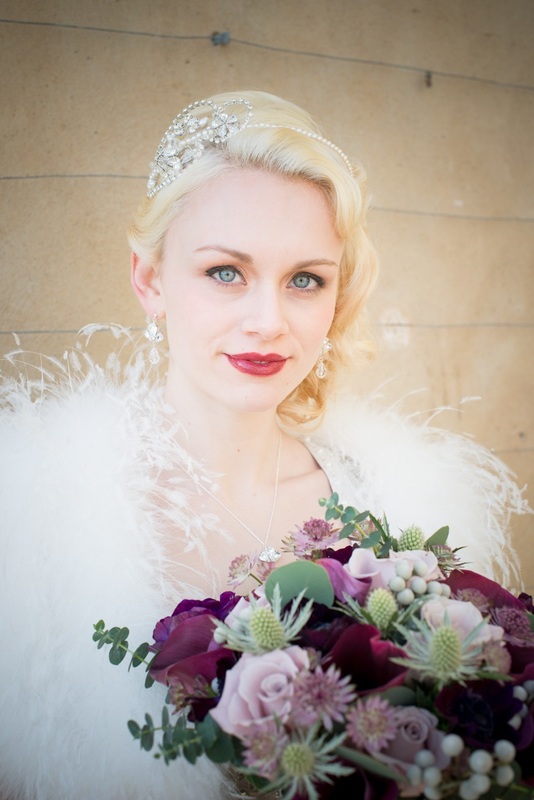 With the matching Sophie Vintage Necklace, they are simple, deco inspired drops, that really make an impact on your bridal accessory look. 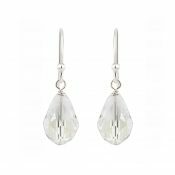 Featuring a trio of set diamante beads with a faceted Swarovski crystal pendant, the Sophie Vintage Earrings are finished with sterling silver fittings – please choose from stud or from fish hook from our drop down menu. 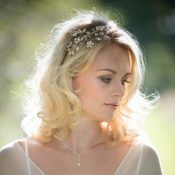 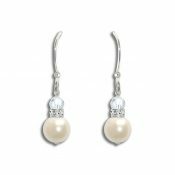 Simply the perfect vintage bridal earrings to give a nod to bygone eras, our Sophie Vintage Earrings are firm farvourites now, and will be around for years to come. Be the first to review “Sophie Vintage Earrings” Click here to cancel reply.